than what happened much earlier. Archimedes principles and first love. it isn’t happening anytime soon, I am reminded. a little love note, written to an untold lover. Purabi Bhattacharya is a writer from Shillong, India. 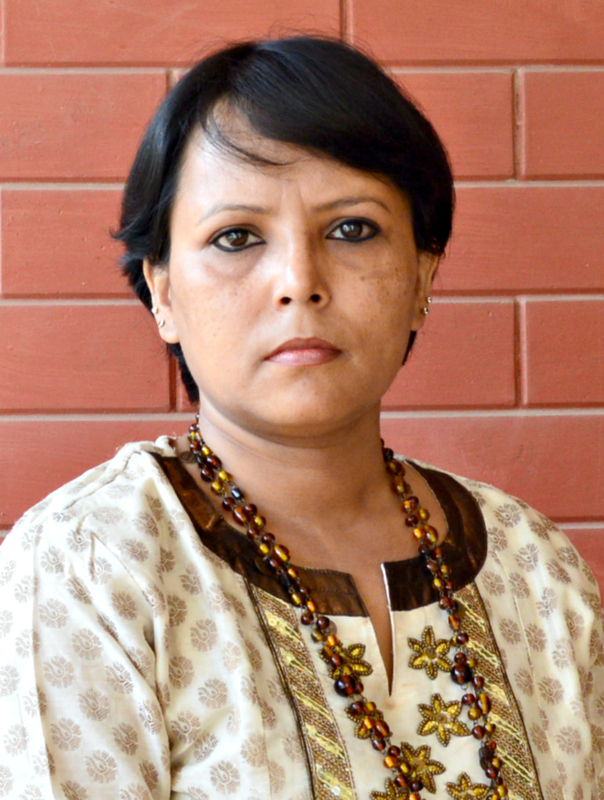 Currently based in Gujarat, she has debuted with a collection of poems ‘Call me‘ published by Writers Workshop, India. She is on the panel of Muse India Book Review. Her poems have appeared mostly in print journals, anthologies published in India apart from contributing to some internet poetry portals including Tuck Magazine and Ink, Sweat and Tears.